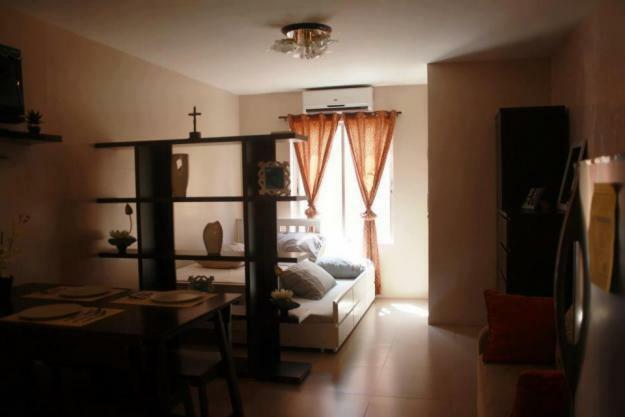 Urban Homes Condominium Antipolo, Mandaue City, Cebu. . This is a 4-storey walk up condominium with all units are Studio type with a floor area of 25 square meters with balcony. There are 20 buildings to build and one of the amenities is swimming pool. 1st Floor : 26 sq. m.
2nd Floor : 26 sq. m.
3rd Floor : 26 sq. m.
4th Floor : 26 sq. m.
Limited parking slots with a total no. of 257 parking spaces. STUDIO TYPE UNIT- 26 sq. m.
Floor Area: 26 sq. m.
7) Special Power of Attorney as needed.